Mandala Moon Sterling Silver Necklace. 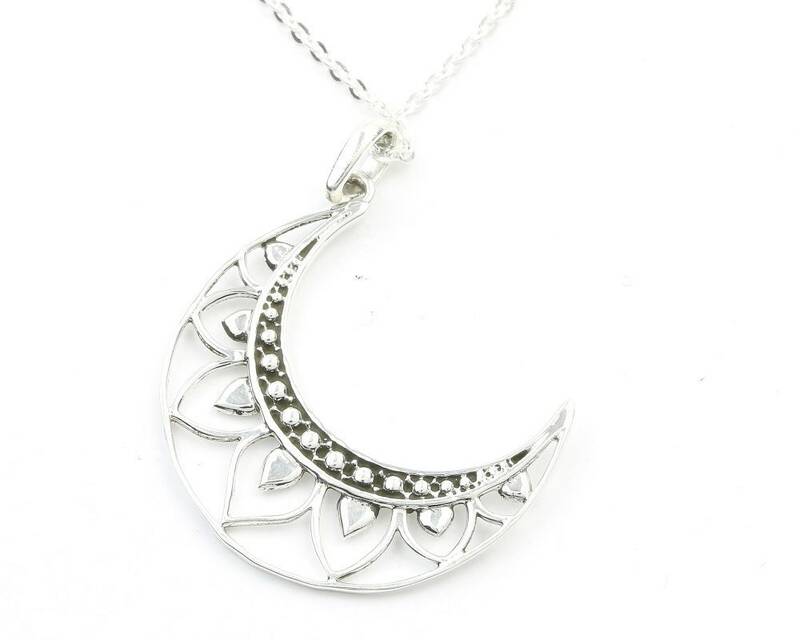 Gorgeous crescent moon sterling silver pendant with intricate cut out design. 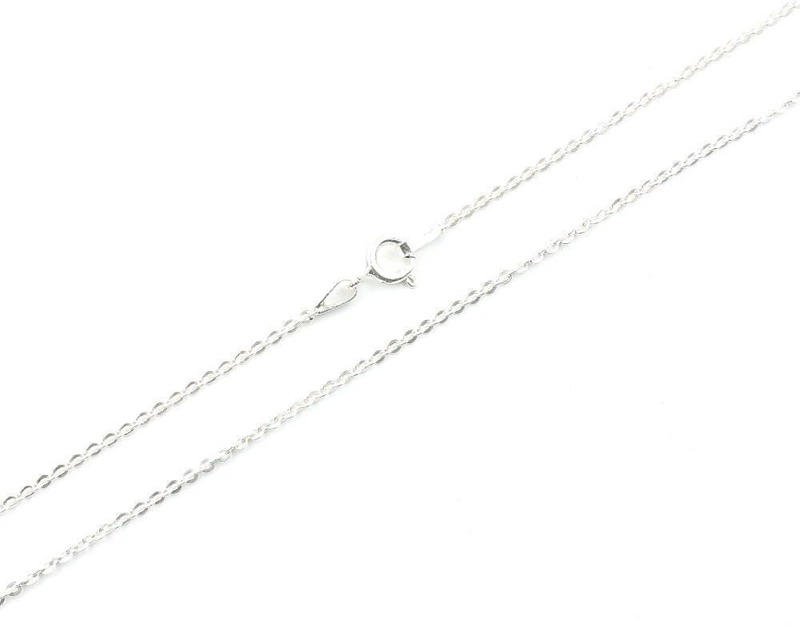 Pendant hangs on solid sterling silver link chain. Choice of chain length, 16 inch or 18 inch.